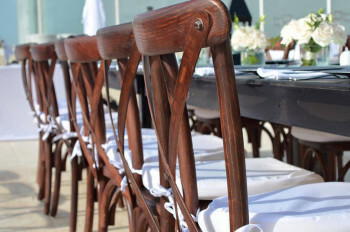 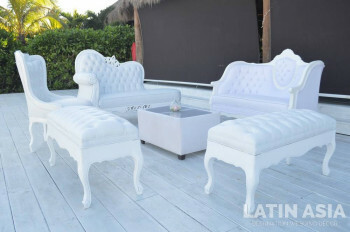 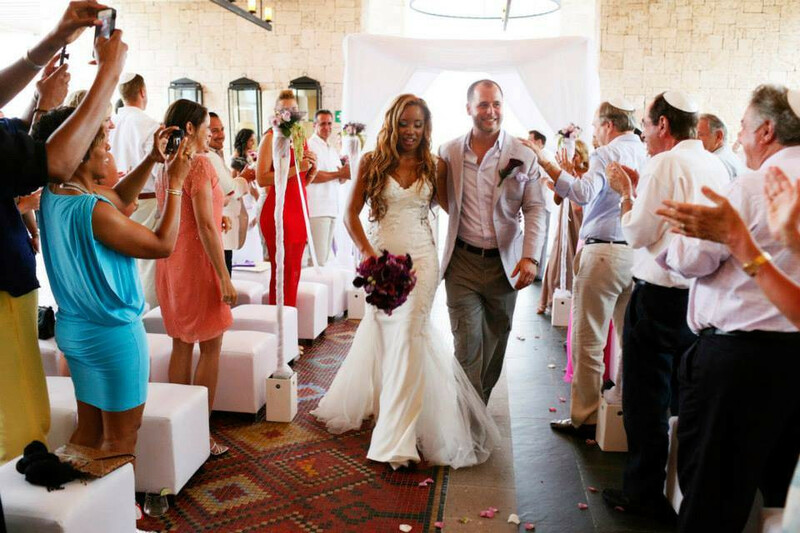 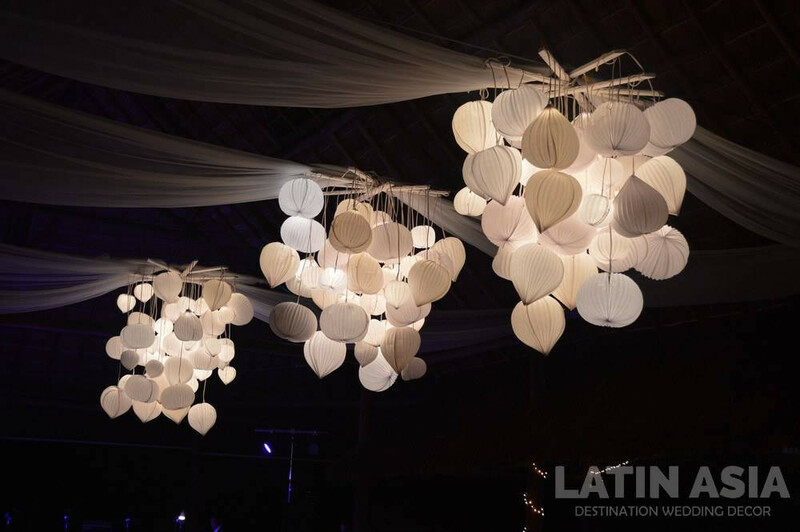 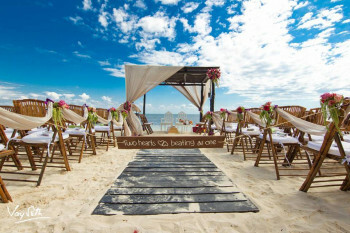 We love assisting couples create the wedding of their dreams here in Cancun and Riviera Maya. 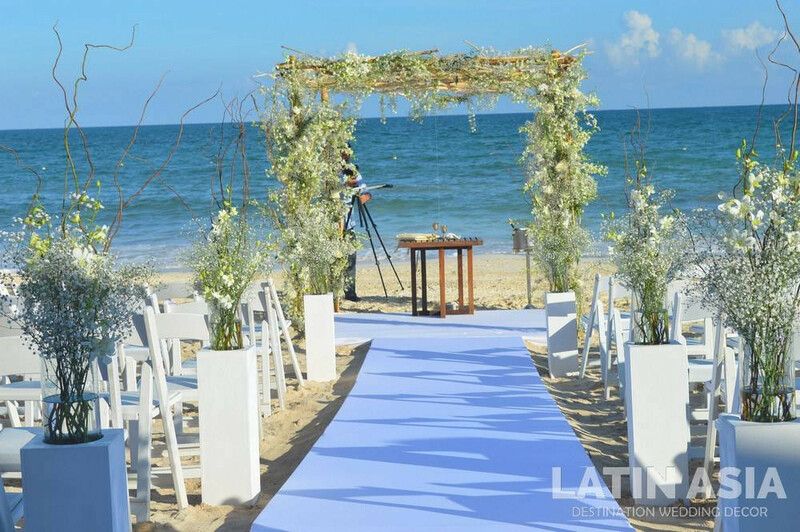 From simple beachside ceremonies to elegant and elaborate receptions, we’re here to help you enjoy planning your perfect wedding. 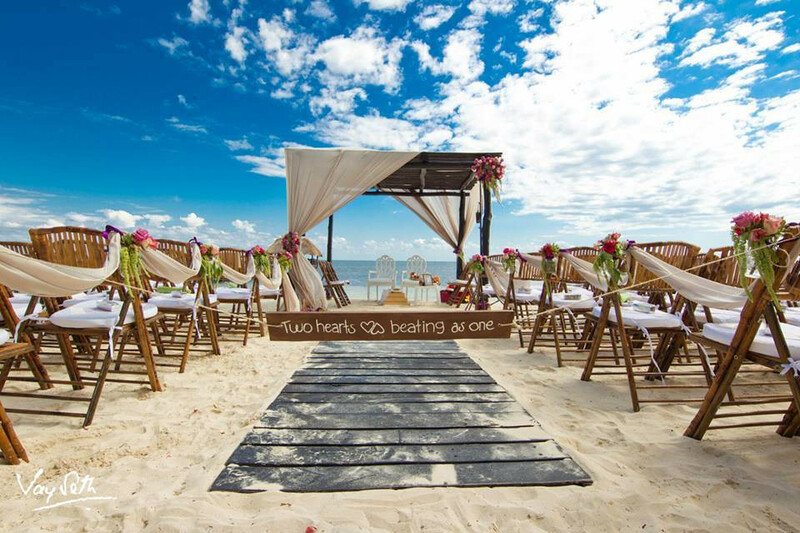 Every year, over 200 couples rely on us to help make their dream wedding a reality. 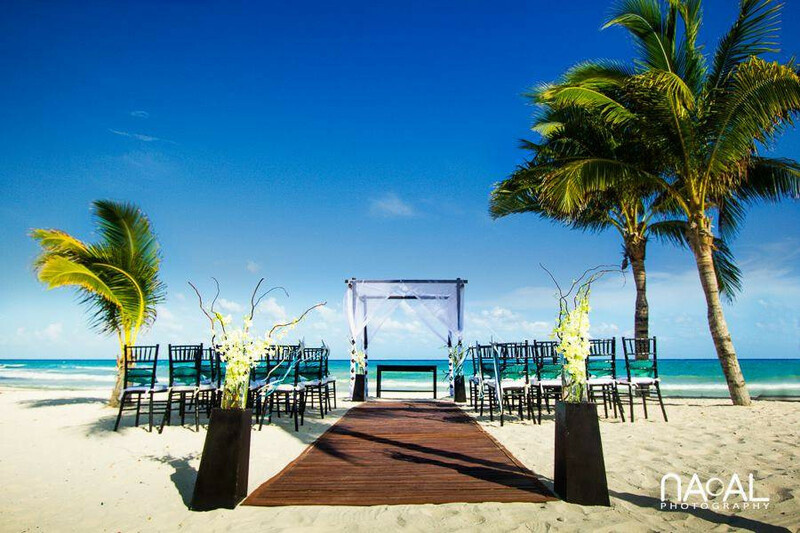 Our uncompromising attention to detail and lightning fast, personalized service is why so many couples choose us for their for wedding day. 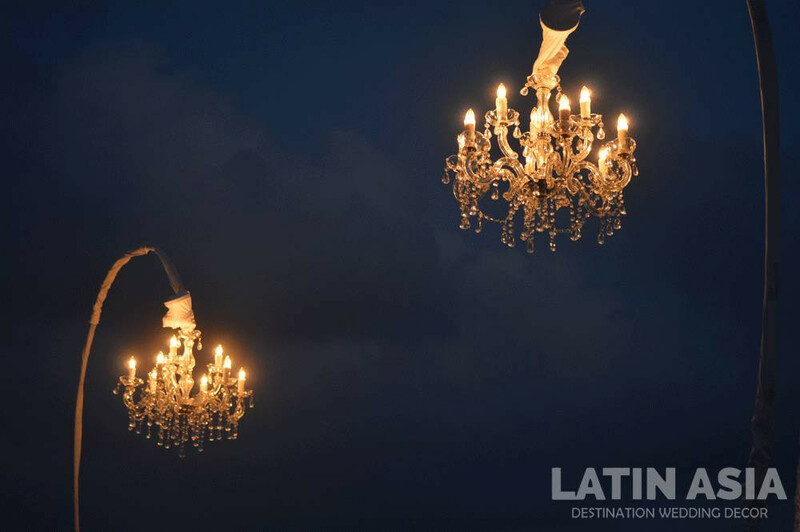 We’re one of very few internationally licensed Master Florists in the region and our designation is recognized in over 175 countries around the world. The top caterers, stylists, wedding planners, boutiques, restaurants and entire hotels chains in Cancun and the Riviera Maya use us train their staff in floral décor. Just imagine what we can do for you!